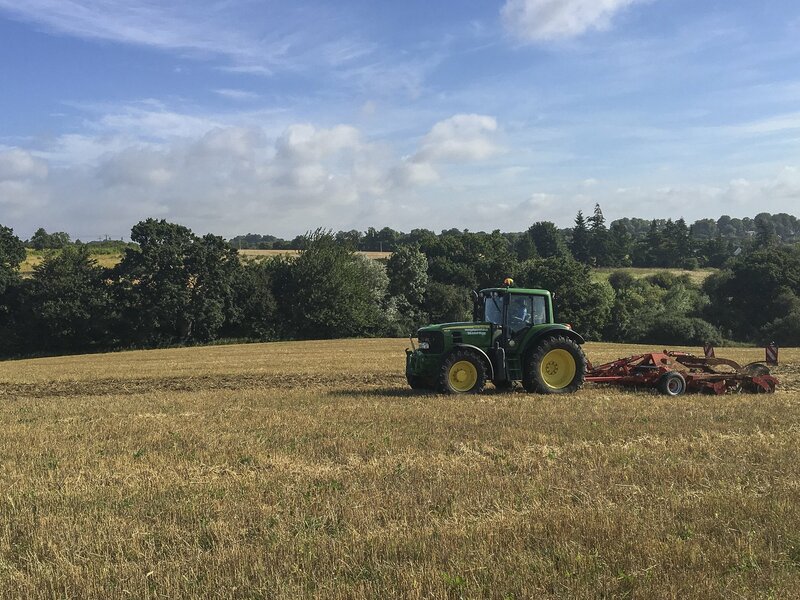 We are a specialist farming service providing a chance for the UK farmer to see the impressive results that can be obtained with the our no-till drill (click here for more information) as well as demonstrating the other products in our range in the field with real crops and conditions. 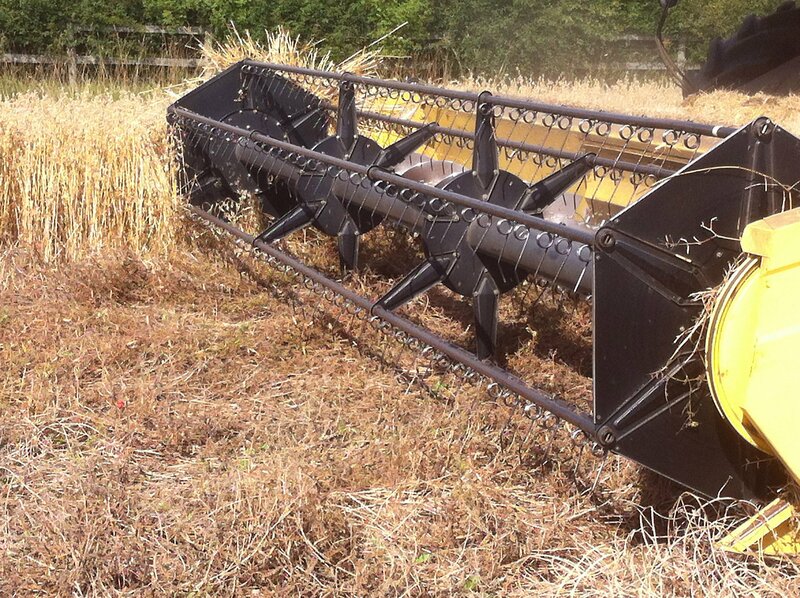 As well as the no tillage system the contracting team also offers a full and flexible range of conventional cultivation techniques. 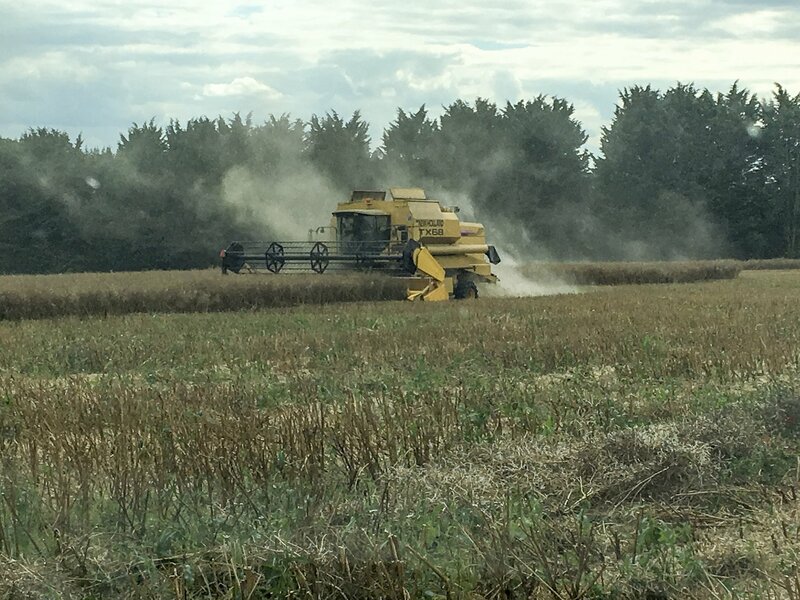 Our aim is to achieve effective crop establishment from stubble to stubble at competitive prices and in accordance with progressive land management techniques always with the protection of our land and environment in mind. 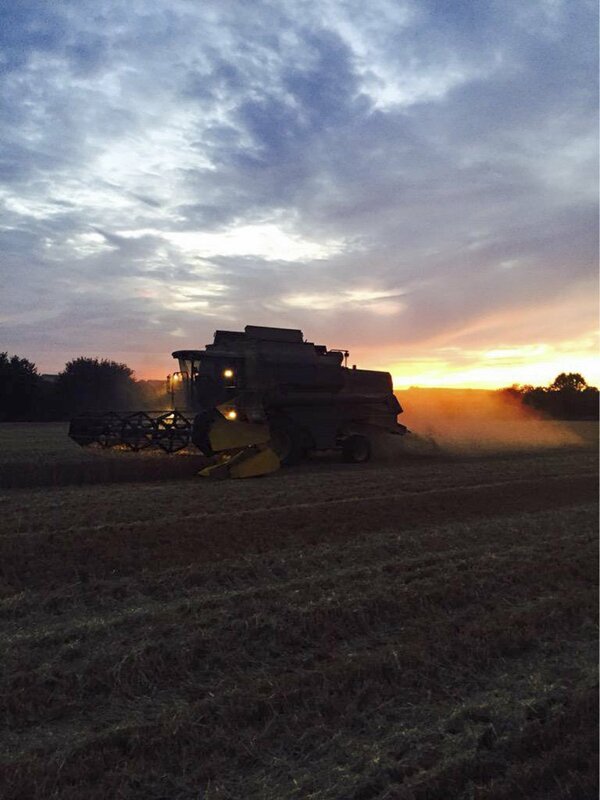 Our operations range from full whole farm contracts and farm business tenancies, to individual jobs e.g. 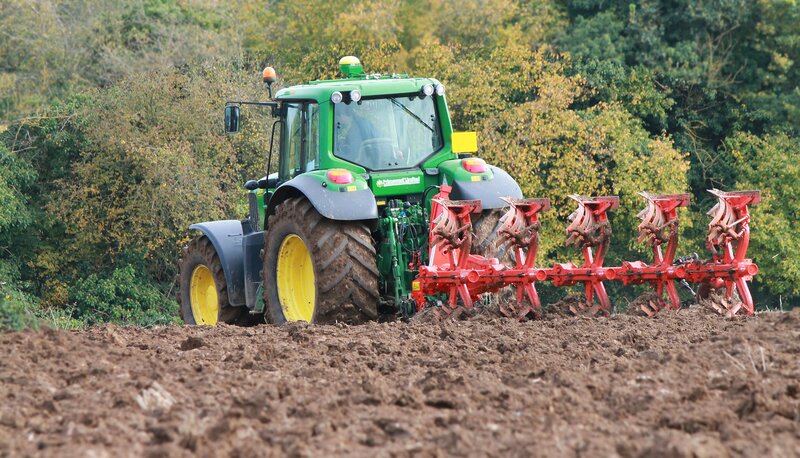 ploughing, spraying, drilling, fertilising. 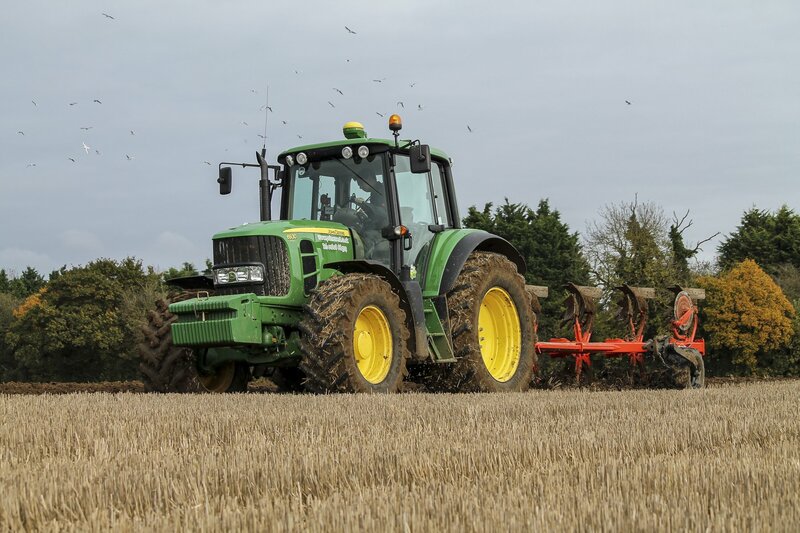 All our tractors run on John Deere Greenstar GPS guidance systems ensuring precision farming in all operations. If your job needs a tractor we can probably do it for you. Primewest are proud to be members of the NAAC assuring you of a professional and reliable service at all times. All operators hold certificates PA1, PA2.PA4, are NROSO or BASIS members and attend frequent training sessions to keep them not only safe on the farm but fully aware of any new legislation. All equipment and services are fully insured with the NFU. Contact us for more information and a quote for the work you need doing.